Additional Information: Mention NCAA® March Madness® Mondays to take advantage of this offer at World of Coca-Cola ticketing windows or visit www.worldofcoca-cola.com/march-madness.htm to purchase tickets online. Tickets valid for visits on March 4, March 11, March 18 or March 25, 2013 only. For additional information including World of Coca-Cola hours of operation, visit www.worldofcoca-cola.com. 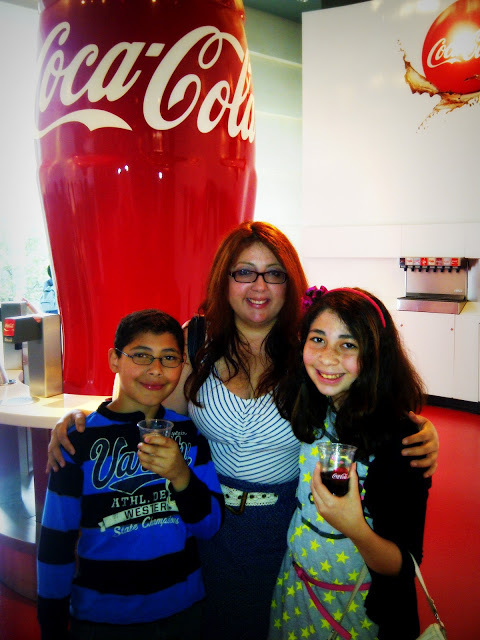 The World of Coca-Cola has welcomed guests from six continents, more than 75 countries, all 50 U.S. states and the District of Columbia. 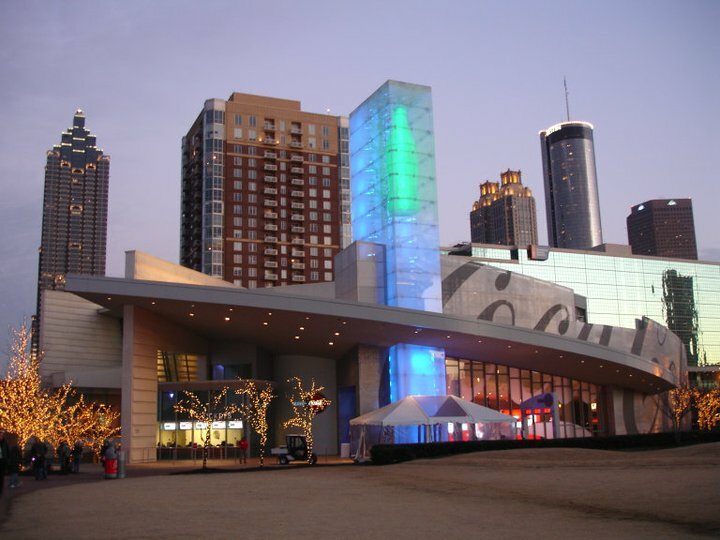 Join more than 5 million people who have visited the Atlanta attraction and experience the history of the world's most famous soft drink at the dynamic, multimedia home of the 126-year-old secret formula for Coca-Cola. 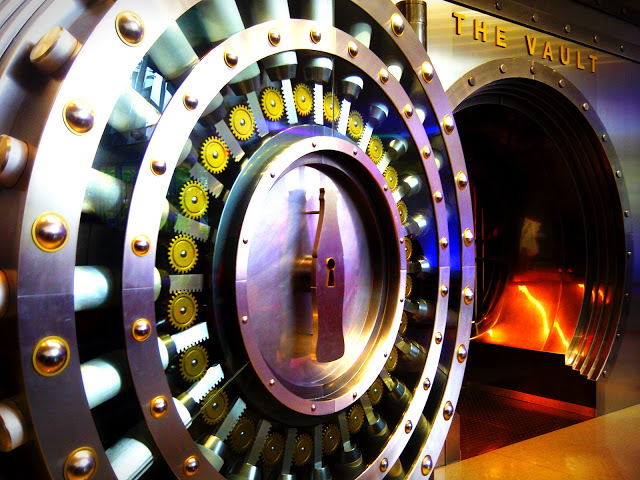 Get closer than ever before to the vault containing the secret recipe, and see the fully-functioning bottling line that produces a commemorative glass bottle of Coca-Cola for every guest. 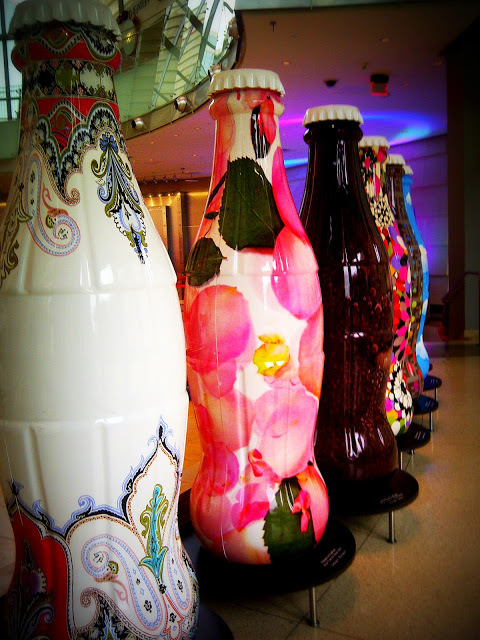 View more than 1,200 never-before-displayed artifacts, take a trip around the world in a thrilling 4-D movie experience and tempt your taste buds with more than 60 beverages from around the globe.